Berry Gardens is streamlining business to help its UK operation offer a "seamless" supply of strawberries, raspberries, blackberries and blueberries, it said. Other owners include California’s Driscoll Strawberry Associates, the world’s largest supplier of fresh berries, and Campos de Alconeras, based in Spain and Portugal. 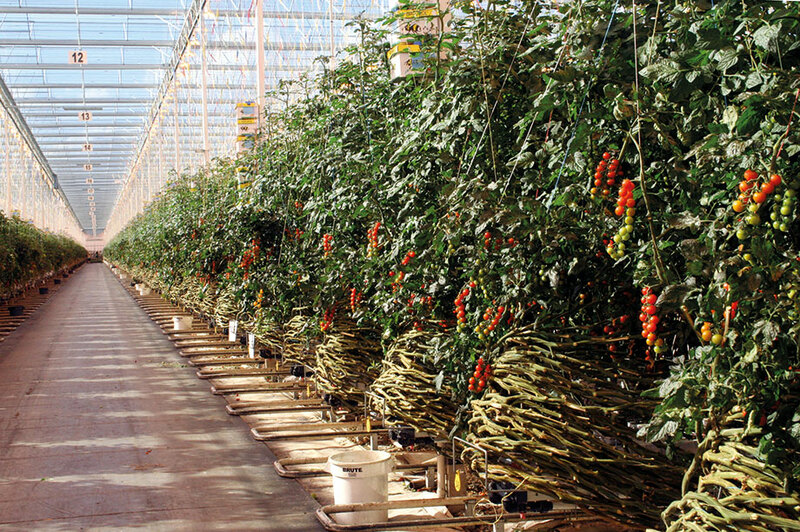 From January KG Growers will lead the UK business and Driscoll will develop European business and genetics. Alconeras will continue to grow, pack and freeze berries. 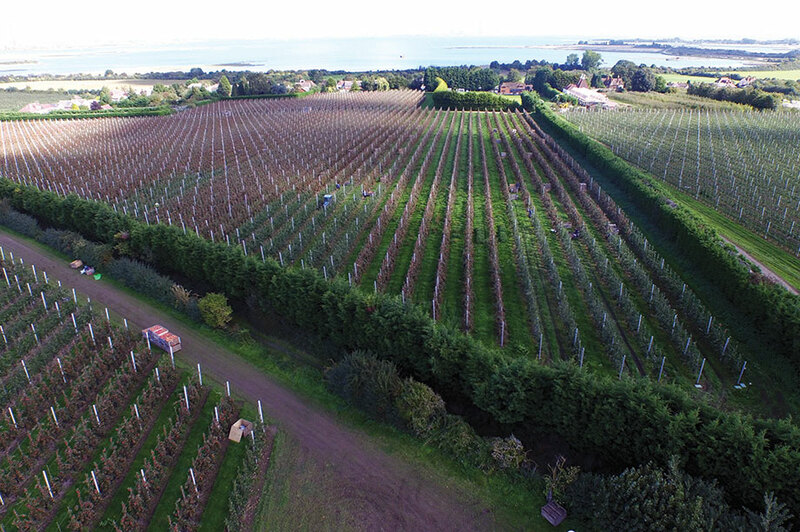 Berry Gardens, based in Tonbridge, Kent, was formed last year by the merger of three of the biggest names in the berry industry. Turnover is £230 million.